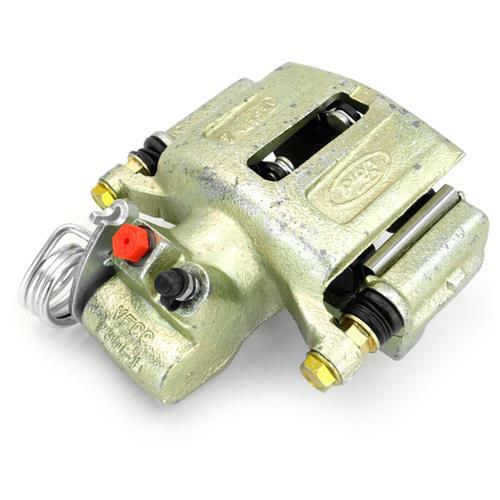 Upgrade your factory 1987-1993 Mustang brakes to 1993 Cobra brakes with this loaded caliper set from Late Model Restoration! 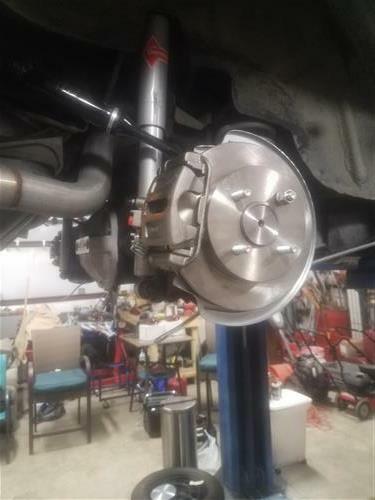 One of the easiest and most common rear disc brake conversions for 1987-1993 Mustangs is the 93 Cobra rear disk brake set up. 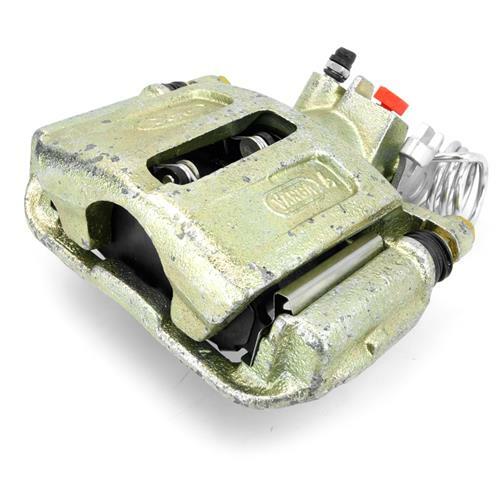 LMR carries these direct replacement rear calipers for 93 Mustang Cobra. 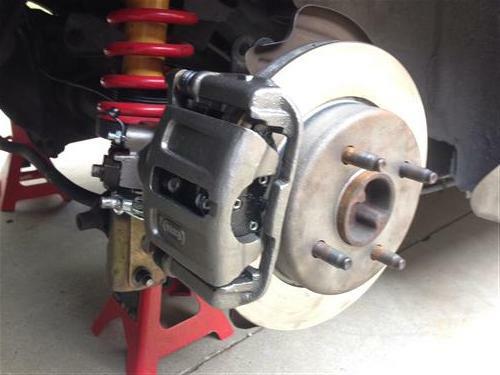 These high quality re-manufactured calipers are just the ticket for replacing those old, stuck, troublesome ones! 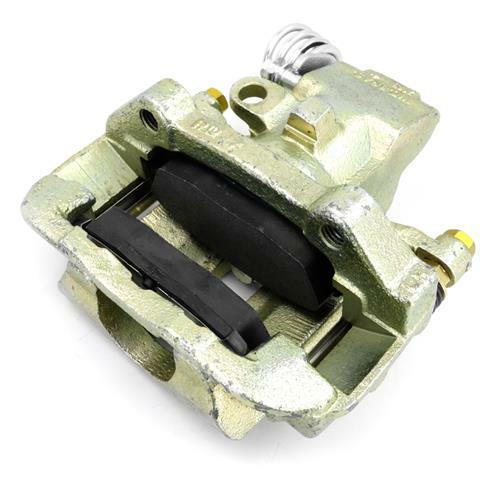 Calipers are completely disassembled, thoroughly cleaned and inspected then reassembled using only the highest quality materials. 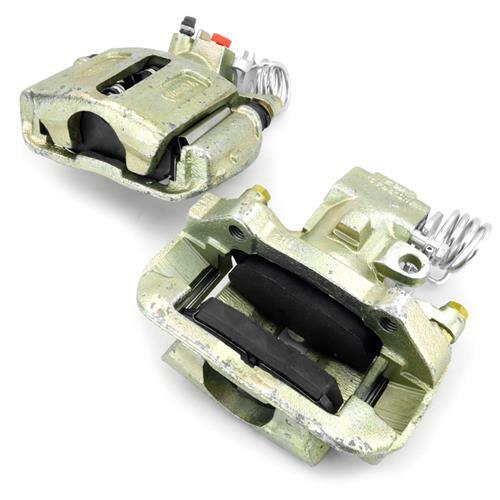 These calipers also include the pads & pad retaining hardware. The calipers are sold in a pair (LH & RH) and include new banjo bolt washers. Your factory banjo bolts must be reused if using factory style brake hoses.